He runs an internet radio show. What do you do? "The Citizen," as our undaunted star is called by fans, foes, and friends alike-- but not by his assorted ex-girlfriends-- is carried by streaming/radio services around the world, including iTunes. Whether you love him or hate him (or love to hate him), you can stay up-to-date on all things Abels by using the links below or by visiting our website www.iamcitizenabels.com. Enjoy! When he was young and gorgeous and could keep the beat (out of his pants) many moons ago, The Citizen and Mick Jagger were standing on a New York City street corner talking to graffiti artist Lady Pink and moving like Richards. Someone walked up to our fearless friend, and told him to ditch the jail pale and just paint it black. Honestly. So on this episode of “I Am Citizen Abels,” recorded January 12, 2017, The Citizen speaks with guest, Scott Nurkin, one of the many great musicians that live near the Four Strong Media complex. Scott, also a great artist who paints it big and colorful in beautiful murals in the Triangle region of North Carolina, did a great job at reminding The Citizen it’s not black if you make it like a rainbow. Fly on, little finch. This one’s for you. Rock on. Roll on. Pay it forward. 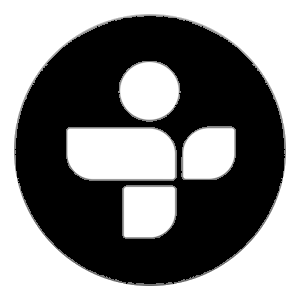 “I Am Citizen Abels” (www.iamcitizenabels.com) is an internet radio show starring David Abels, and a copyrighted production of Four Strong Media LLC (www.fourstrongmedia.com). 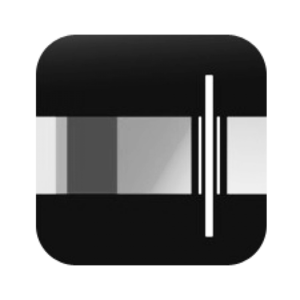 You can follow The Citizen on his social media sites and listen to him on iTunes, Stitcher, Last.fm, YouTube, Vimeo, and other iPhone, Android, and Windows phone, desktop, and tablet podcast and media player apps. Just search and subscribe to “I Am Citizen Abels.” You can follow Citizen Abels on Facebook, Twitter, Google+, and Instagram or get in touch with him by email at iamcitizenabels@gmail.com. Call Citizen Abels toll-free on The Citizen Hotline at (844) 99-CITIZEN. 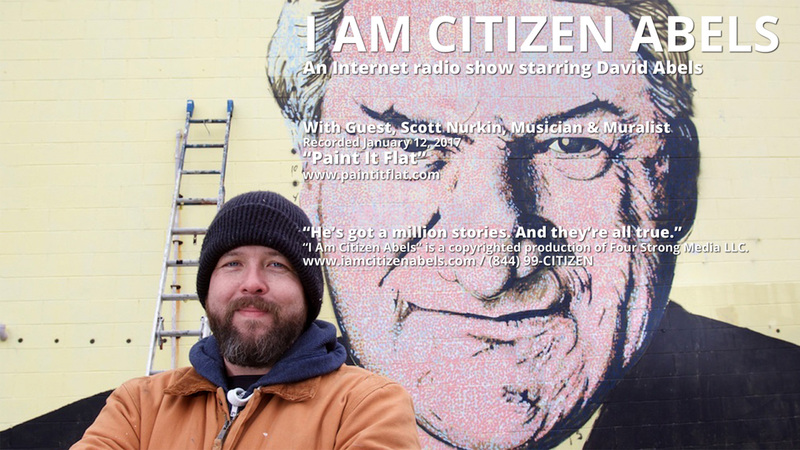 "I Am Citizen Abels" is an Internet radio show starring David Abels and a cast of characters that includes celebrities from the past like Mahatma Ghandi and Dr. Ruth, as well as contemporary favorites like Kim Kardashian, the Velvet Underground, and Jerry Garcia. "The Citizen," as our undaunted star is called by fans, foes, and friends alike, but not by his assorted ex-girlfriends, is carried by streaming/radio services around the world, including iTunes, apps available via iTunes, and apps available via Google Play. Don't doubt the truth that comes out of The Citizen's mouth. You might agree. You might laugh. You might ponder. Well, actually, it's all of the above. Catch "I Am Citizen Abels" today, and don't forget to change your underwear before the show goes on. © "I Am Citizen Abels" is a copyrighted production of Four Strong Media LLC. All rights reserved.